Inspired by nineteenth-century painters and photographers, Congress passed legislation preserving America's spectacular natural resources for the enjoyment of all. Today, artists continue to play a significant role in interpreting these iconic panoramas, intimate corners, and diverse wildlife within our national parks. In Art of the National Parks, seventy painters and sculptors offer distinctive visions of eight of the nation's most beloved wild lands: Acadia, Everglades, Grand Canyon, Grand Tetons, Rocky Mountain, Yellowstone, Yosemite, and Zion. Click to see the pages about Matthew Higginbotham in Art of the National Parks. Nothing compares to the creative spirit found throughout this inspiring land and the artists who inhabit it. Art Journey New Mexico communicates the stunning vistas, distinctive architecture and sparkling light only found here. 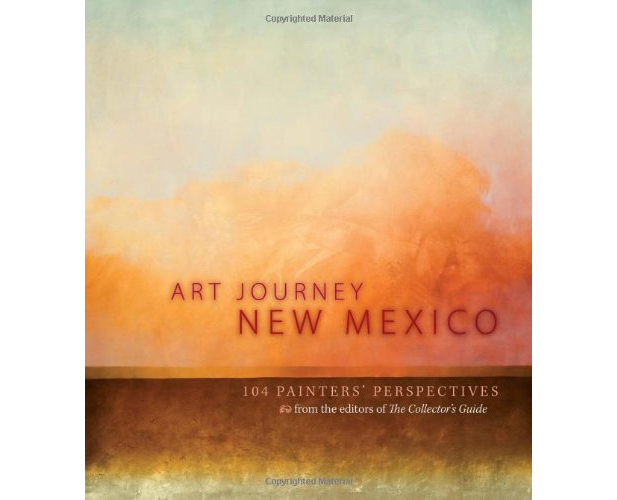 This dynamic showcase of the work of 104 of New Mexico's top gallery artists takes you on a trip inside their world by presenting personal favorites and major pieces in this beautiful book. Discover the insights, techniques and inspiration of these artists, as well as how their work expresses their creative spark. The art is diverse, covering a variety of mediums, subjects and styles ranging from Native American and Spanish Colonial traditions to cutting-edge, modern interpretations. A PDF with an extensive list that highlights Matthew Higginbotham's painting career.